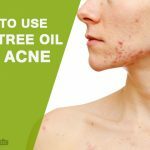 How To Use Witch Hazel To Treat Acne? 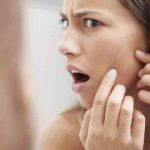 Acne is one of the typical and common skin conditions which creates spots as well as pimples, especially on face, shoulders, neck, back, chest, even on the upper parts of arms. Here we discusses on how to use witch hazel for acne. Is Witch Hazel Good for Acne? 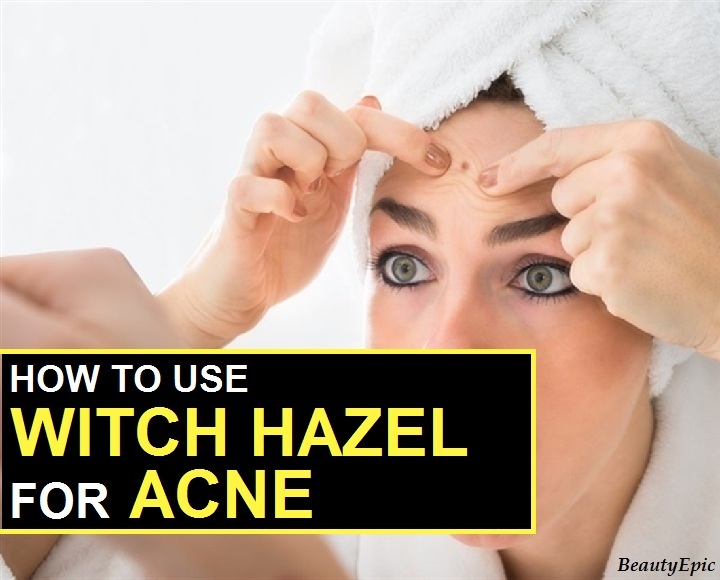 How to Use Witch Hazel for Acne? Tannins present in witch hazel is responsible for making its extract one of the most popular natural astringent, as it can remove any excess oil from the skin. It is known as one of the best natural acne treatments across globe. 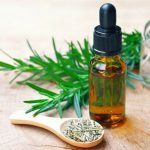 Tea tree oil helps in treating skin ailments from acne to psoriasis. Its antimicrobial qualities decrease the growth of skin acne. How it work: It helps in removing the excess oil from skin and kills the bacteria. Repetitions: Twice daily till recovery. Best time to Apply: Any time you consider free. Tips: Do not go under sun when applied as tea tree can make extra sensitive skin to UV rays. Aloe Vera helps in removing the acne scar faster and also heals acne fast. How it work: The mix oil spray kills the acne causing bacteria and removes the acne scars. Repetitions: Repeat daily to cure your acne problem. Best time to Apply: Any time you consider best for you. Tips: Do not touch the acne much it will spread the infection. Rose water is having an anti-inflammatory feature which supports in reducing the redness of any irritated skin, to treat acne, dermatitis as well as eczema. How it work: Hazel Witch kills the bacteria and rose water heels the area with its anti-inflammatory feature to reduce irritation. Repetitions: Daily twice till recovery. Best time to Apply: Any free time when you are at home. Tips: Avoid makeup on acne skin and do not touch acne it will spread infection. Lavender oil’s antimicrobial and antioxidant features helps in skin nourishing and skin soothing. 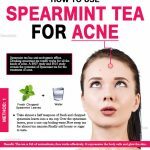 It treats acne, heals irritation and removes dark spot. How it work: The mixer will kill the bacteria and lavender in it will sooth the skin to make it healthy for fast recovery and scar removal. Best time to Apply: Any free time as per your convenience. Tips: Avoid scratching the acne because of irritation it will infect the area. Avoid makeup and allow soothing naturally. Apple cider vinegar is considered excellent for curing acne. It helps in returning the acidity back to skin and then restores the acid mantle. It kills the bacteria removing dirt and excess oil and then dissolves the dead skin. Mix with 10 spoon of unpasteurized apple cider vinegar, 2 spoon each water, Witch hazel and aloe Vera gel. Use cotton ball, to apply the same on the affected skin. Now massage it softly using circular motion. Let it dry for 15 to 20 minutes and wash with water and then pat it dry softly. How it works: The Mixture helps in killing the bacteria causing acne and removes excess oil to make the skin free from acne marks. Repetitions: Repeat this process twice daily till recovery. Best time to Apply: You can apply it in your free time. Tips: Spray rose water to hydrate the skin. How it work: Lemon juice using its L-ascorbic acid along with Witch hazel acts as natural astringent for reducing excess oil and to exfoliate the dead skin cells naturally. It also prevents clogging of pores. Repetitions: Use it for every 1 to 3 days gap twice. Best time to Apply: Any time which is perfect for you, but ensure you apply it on clean face with no make up. Tips: If you have sensitive skin then increases the amount of water in mix to avoid skin harshness. Spray rosewater to soothe the skin. No matter in which age group you belong, acne can appear as problem for any age. Witch hazel is considered as one of effective solution even when used alone for treating acne prone skin efficiently. How to Cure Acne with Lemon? How to Treat Acne with Honey? 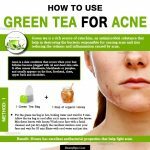 How Do You Use Green Tea For Acne? 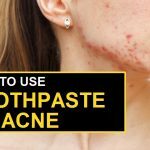 How Does Toothpaste Help With Acne?